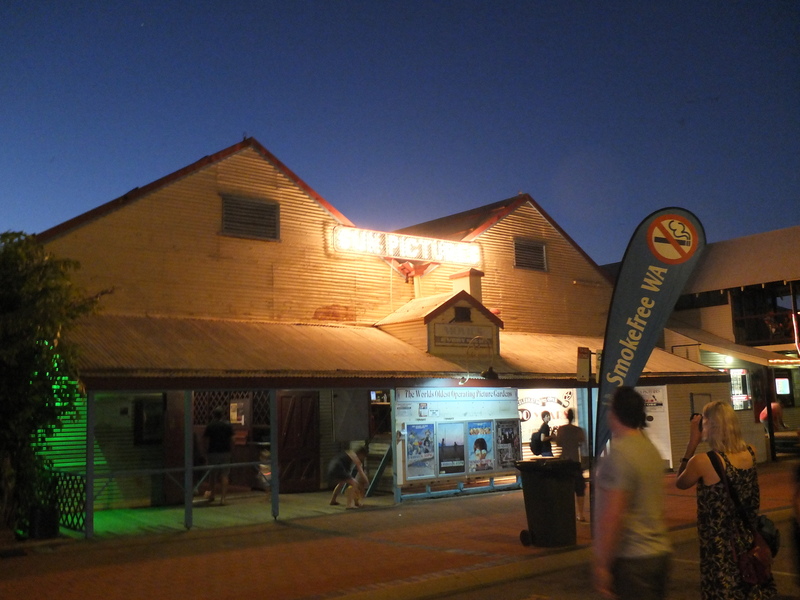 Oldest outdoor cinema in Australia. Pretty cool I have to say! Watch out for mozzies though!